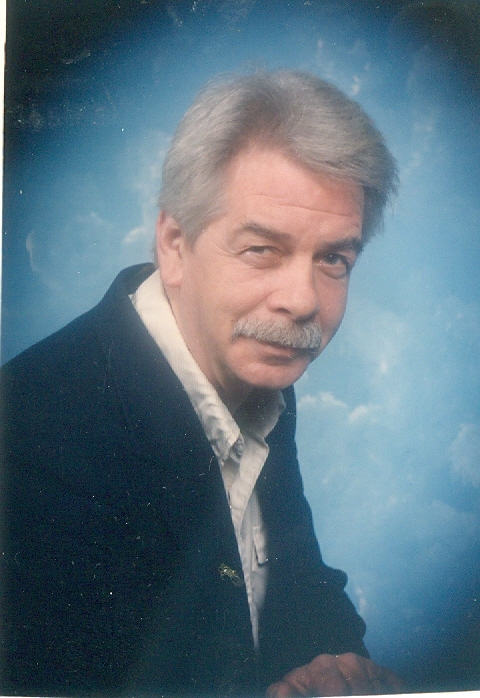 Obituary for Howard "Fred" Fredrick Mooney | Gaschs Funeral Home, P.A. On Saturday, October 13, 2018 of Greenbelt, MD. Beloved husband since 1994 to Sandra Mooney. Loving father of Dawn (Chad) Egan, Adrienne (Bill) Newman, Lorrie (Don) Engel, Kathleen, George, Charles (Selma) Linkenhoker, and the late James Linkenhoker. Grandfather of twelve. Survived by his daughter-in-law, Betty Linkenhoker, and many great-grandchildren. Brother of Sonny (Ginny), Don Gray (Teresa) Mooney, June Ray (Ray) Perrone, and the late Yvonne (Jimmy) Fowler. Mr. Mooney was a member of the IBEW Local 26, a veteran in the United States Air Force, as well as a member of the American Legion Post 136 in Greenbelt, MD. 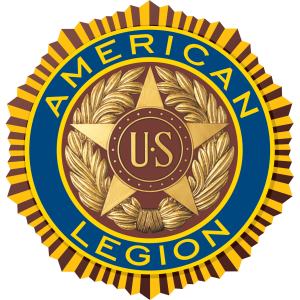 A celebration of life will be offered at the Greenbelt American Legion Post 136, 6900 Greenbelt Road, Greenbelt, MD on Saturday, October 20, at 1 PM, with American Legion Services at 1:30 PM. In lieu of flowers, memorial contributions may be made in his name to the American Legion Post 136, Greenbelt, MD 20770.